(28 reviews) Write a review! 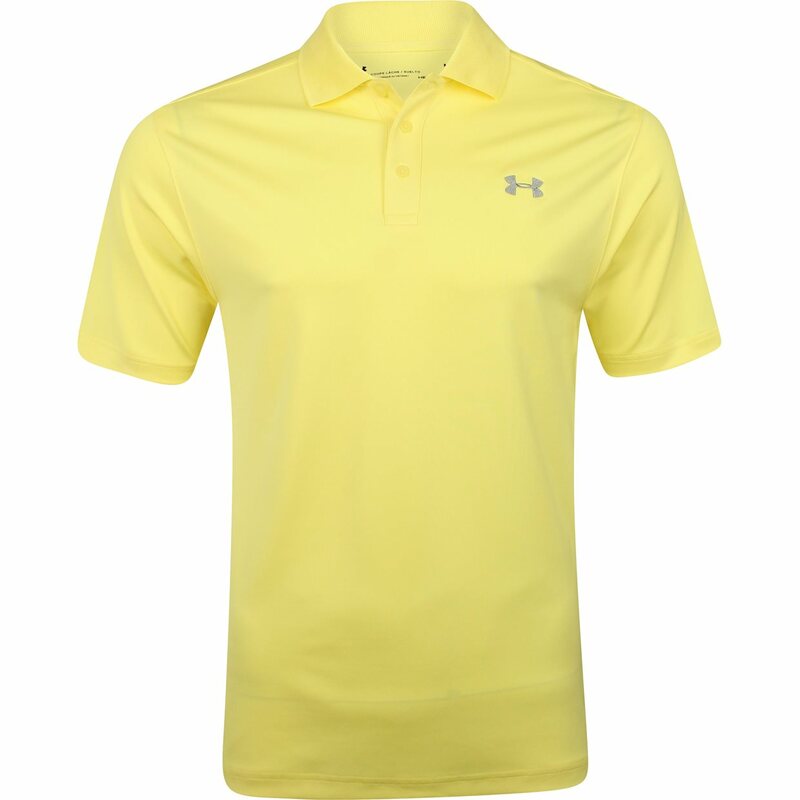 The Under Armour UA Performance Stretch Polo keeps you cool, dry, and mobile. 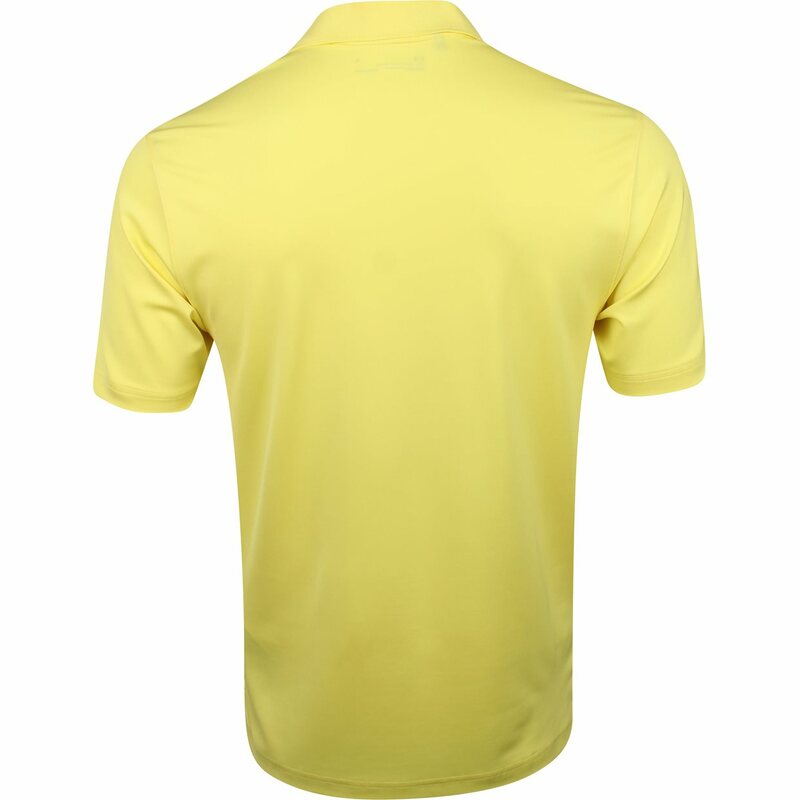 It features a smooth, anti-pick, anti-pill fabric for a more comfortable, snag-free finish and a rib knit collar. Additionally it features a 4-way stretch construction, moisture transport system to wick sweat away from the body, an anti-odor technology, and UPF 50+ to protect against the sun' harmful rays. 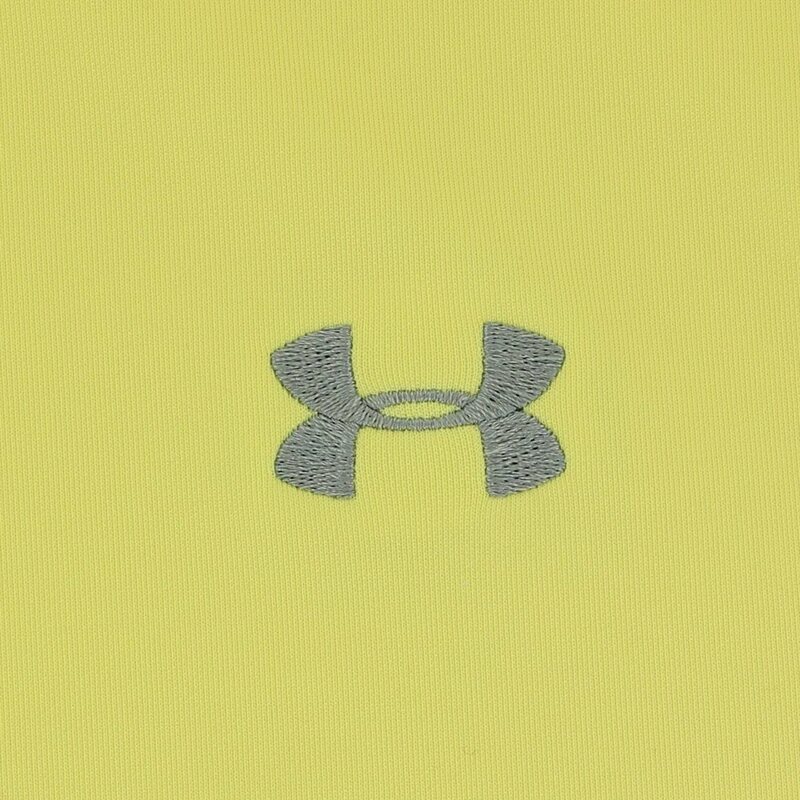 Love the colors and fit of these Under Armour shirts. The shirt looks great and fits like a glove (that reminds me I need to order some gloves). :) The color of navy blue looks classy and got a lot of compliments the first time I wore it. 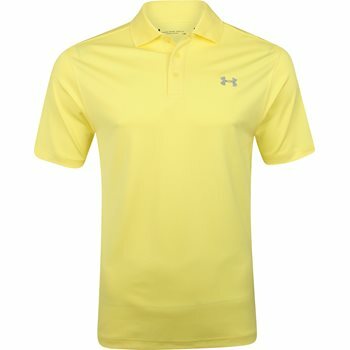 Won't be the only UA shirt I buy! By far my new favorite shirt! Once it gets warmer I am going to be sporting this on the course every weekend.